Iocari is a versatile form of funny character and a ball. Adaptable to multiple formats, places and durations. Comedy, Acrobatics, dance & manipulation with a Pilates Ball. "A story of friendship, play, grief and loneliness. With a fun atmosphere and a dynamic rhythm, but at the same time full of melancholy." Agrodanza is a tribute to the rural and agricultural world. The show adapts to the agricultural material available in the area (tractors, trailers, alpacas, boxes, etc.) and merges with it. Designed for street, squares and other public or specific spaces. 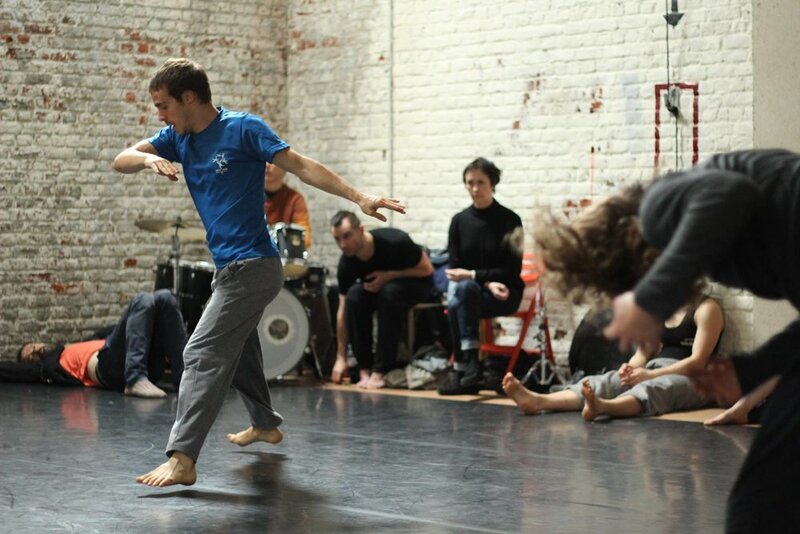 Dance, acrobatics, physical theater and agriculture. "When they come from the fields, they come singing, why are the farmers so happy?" I was born in Zaragoza (Spain) where I started circus as a hobby with my parents and with the juggling association of the city. Later I tried many different sports and activities (gymnastics, classic dance, Free-runing, hip-hop, piano, guitar, singing, etc). Until I met a social circus school near to my house where we mixed everything I liked. In 2011 I moved to Madrid where I deal my studies and different performing works. In 2012 I decided to start my circus professional career. 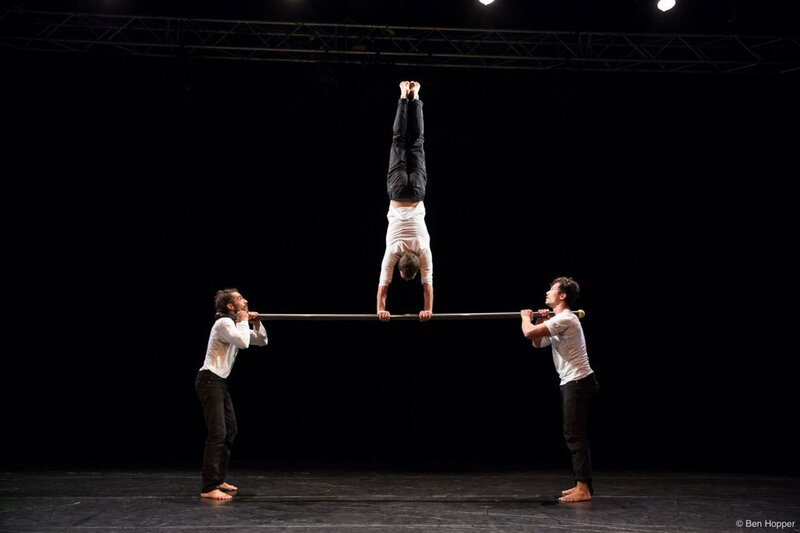 First in the circus school "Carampa" (Madrid) and then in the Ecole Superior des Arts du cirque "ESAC" (Bruxelles) we're I started with partner acrobatics but I finished developing my individual discipline. I mix acrobatics, danse and manipulation with a Fitball. I baptized my discipline "Acroball". Now that I finished my circus education I feel ready and exited about working with my number "Iocari" and joining danse, music and circus companies or other kind of projects. Take a look to my CV if you want more information. Don't hesitate to write to me if you have any questions, need any more information, for bookings, or just to send me a little greeting.